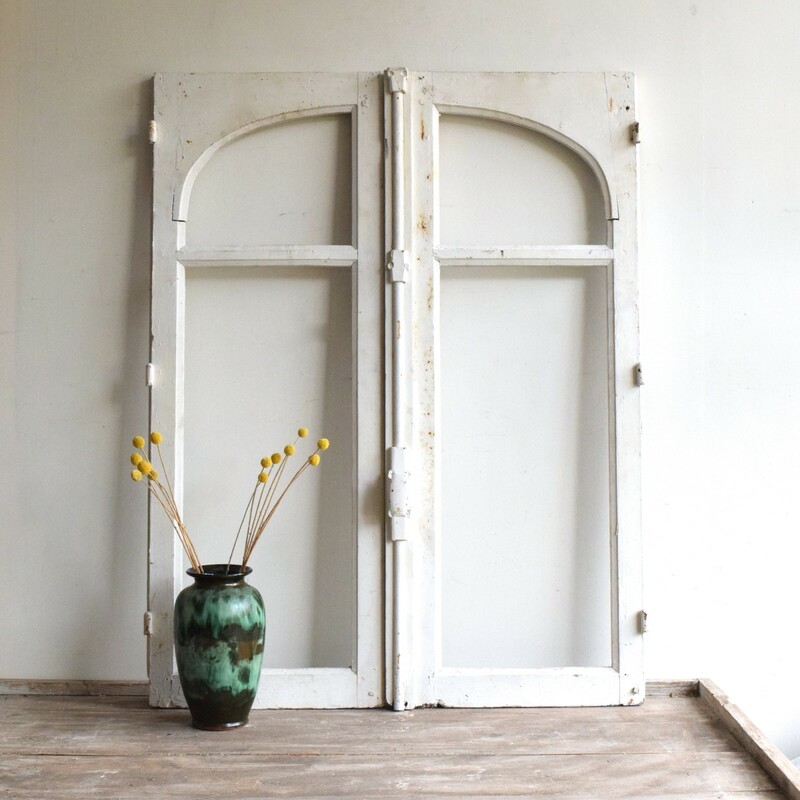 These wooden window frames originate from France. They have been painted and well-used in their lifetime and are now perfect to integrate into an interior space. Please enquire for more information about mirroring/ glazing.